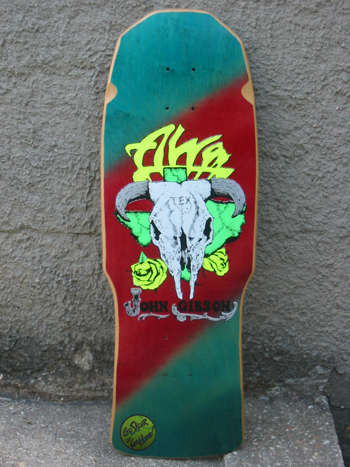 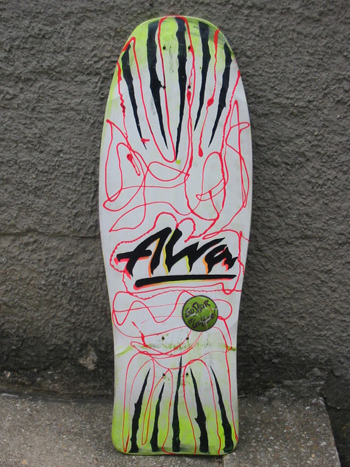 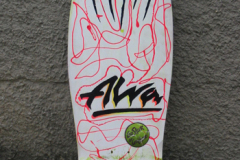 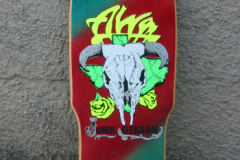 Blind | AK's Old School Skateboard Collection – Alva, Powell, SMA & more! 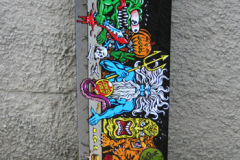 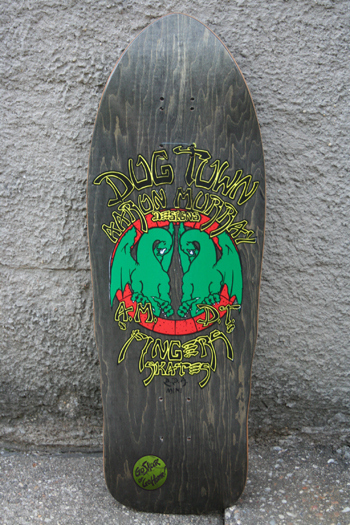 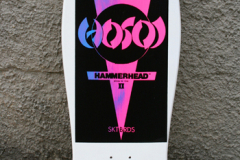 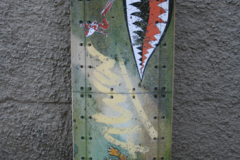 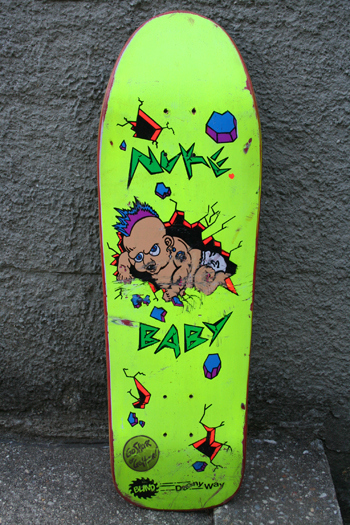 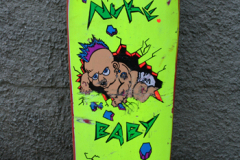 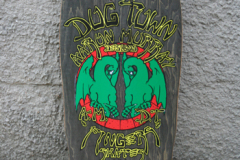 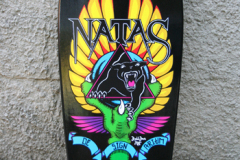 This website was originally created to display images of my skateboard collection which spans from the early 1980's to the present day. 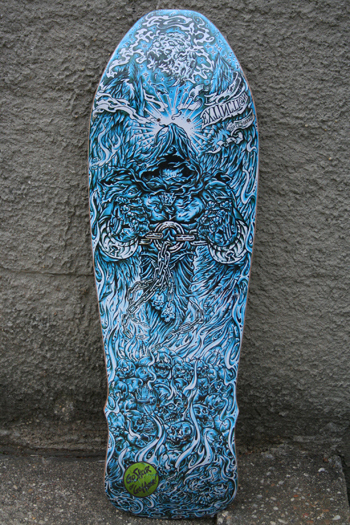 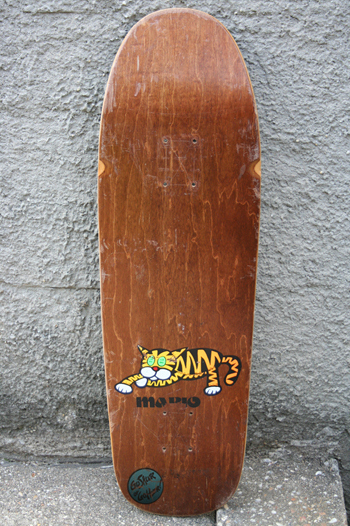 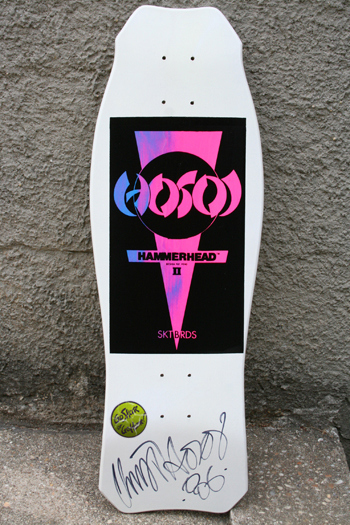 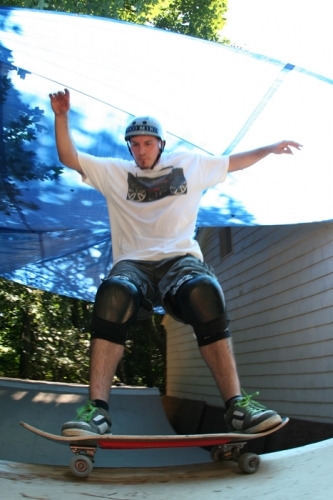 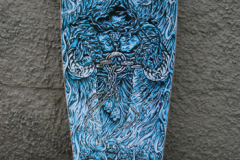 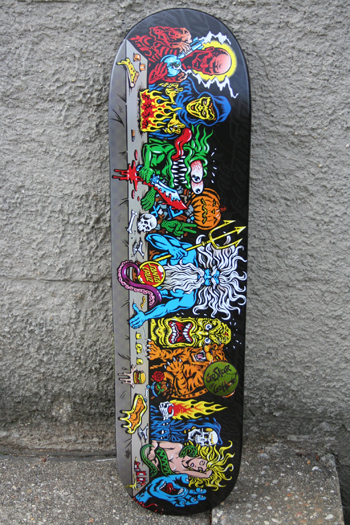 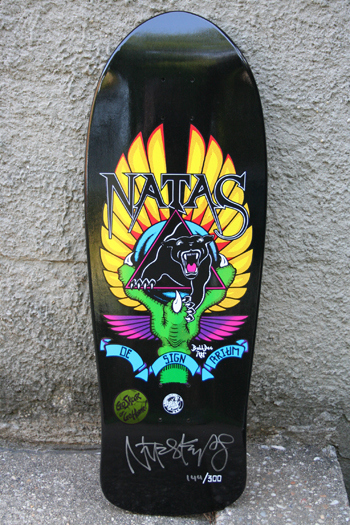 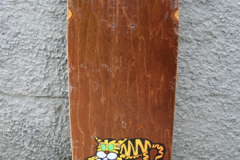 I hope you enjoy the contents of the website and can use it as a reference point for your skateboard collecting needs. 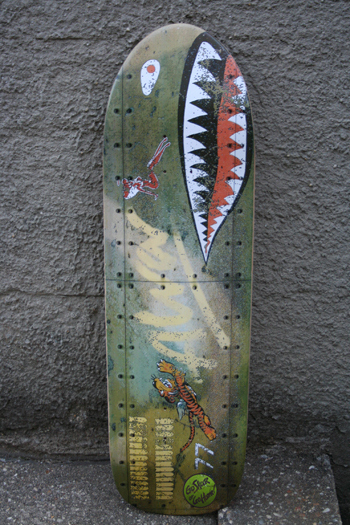 General question/comment about SkateMartyr.comQuestion regarding a SkateMartyr.com postQuestion regarding a specific skateboardSkateMartyr.com has a skateboard I wantI have a skateboard that SkateMartyr.com may wantI want my collection website linked on SkateMartyr.comGiving props - Your website RULES!